The Joint Admissions and Matriculation Board (JAMB), organiser of the Unified Tertiary Matriculation Examination (UTME), has banned the use of wrist watches and pens during the conduct of its 2018 test. 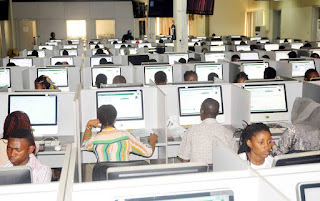 The board’s Registrar, Prof. Is’haq Oloyede disclosed this to newsmen on the sideline of a sensitisation workshop for Computer Based Test (CBT) centre owners on Wednesday in Lagos. According to him, the workshop was to appraise the registration and conduct of the 2017 examination. 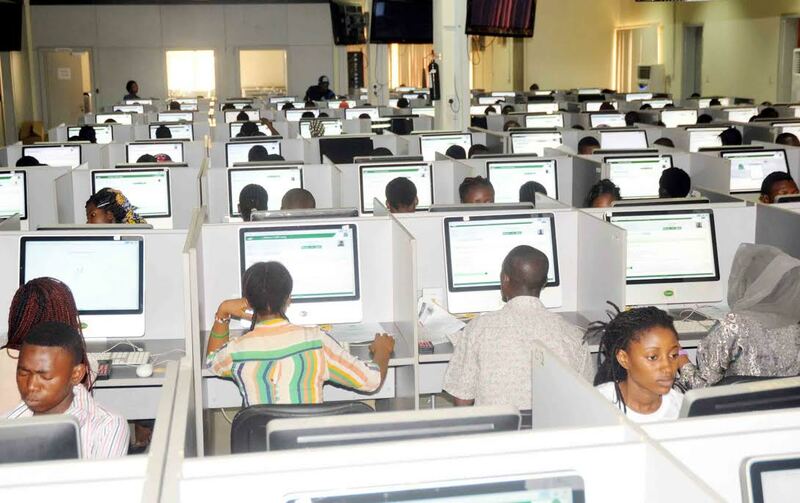 The JAMB boss added that not less than 617 centers have been accredited nationwide for the exercise. “We are still considering about 60 more centers as we have their applications waiting for consideration. On the board’s plan to construct mega CBT centers for its examinations, Oloyede said: “The mega center plan is still on, we said that last year. “But the process of planning will take some time.